Al Jazeera America News | 9/07/14 | James Baker discusses the topic of police militarization during the 2014 Ferguson Missouri protests and riots. 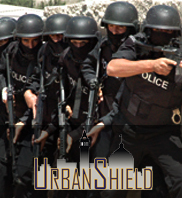 We provide customized exercise programs throughout the United States and abroad, including the internationally recognized Urban Shield Program. We specialize in writing or revising policies, procedures, and general orders to ensure compliance with all National standards, best practices, and mandates. We assist local, state, federal, and international government agencies with security, budget, personnel, policy, training and mobile technology needs. 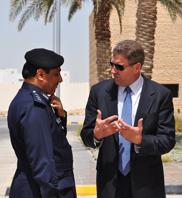 Our focus is to create secure, prepared and resilient regions. We deliver proven products and processes to clearly track, articulate risks, and your capability needs.